The FAA is apparently getting ready to out in place some new rules for drone flights, and commercial drone operators will need to have a pilots license. 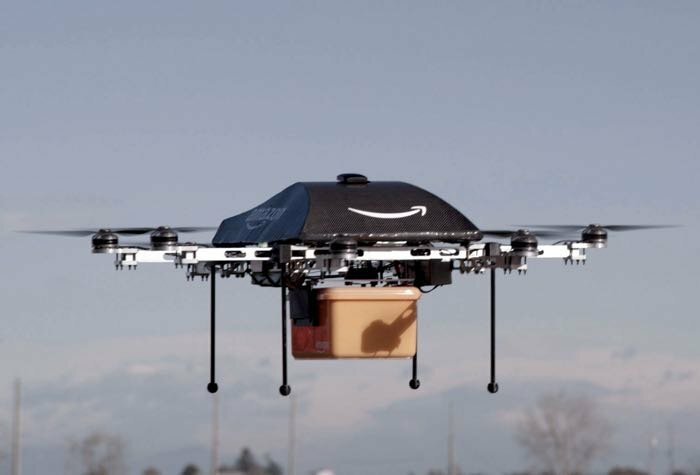 Flights of drones by commercial operators will be restricted to daylight hours, and the drones will have to fly at a height of below 400 feet, and the drones will have to be in the pilots line of sight. Any drone that weighs under 55 pounds will fall into the same category, and it appears that in order to obtain a pilots license for commercial drones, people will need dozens of hours of flying manned aircraft, which could put commercial drone flights ut of reach for many. These new rules have yet to be confirmed by the FAA, we can expect some more details soon when the Federal Aviation Administration releases its set of rules for commercial drone flights, an announcement is expected before the end of the year.